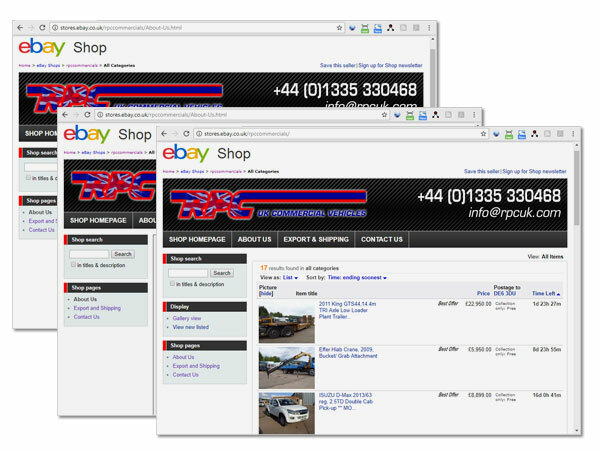 RPC Commercial Vehicles - specialists in used truck sales for over 40 years. Their family-run business is based in the midlands so are easy to access from all over the UK and can export vehicles abroad if required. Regardless of your requirements and budget, RPC Commercials can fulfill all your used commercial vehicle needs.